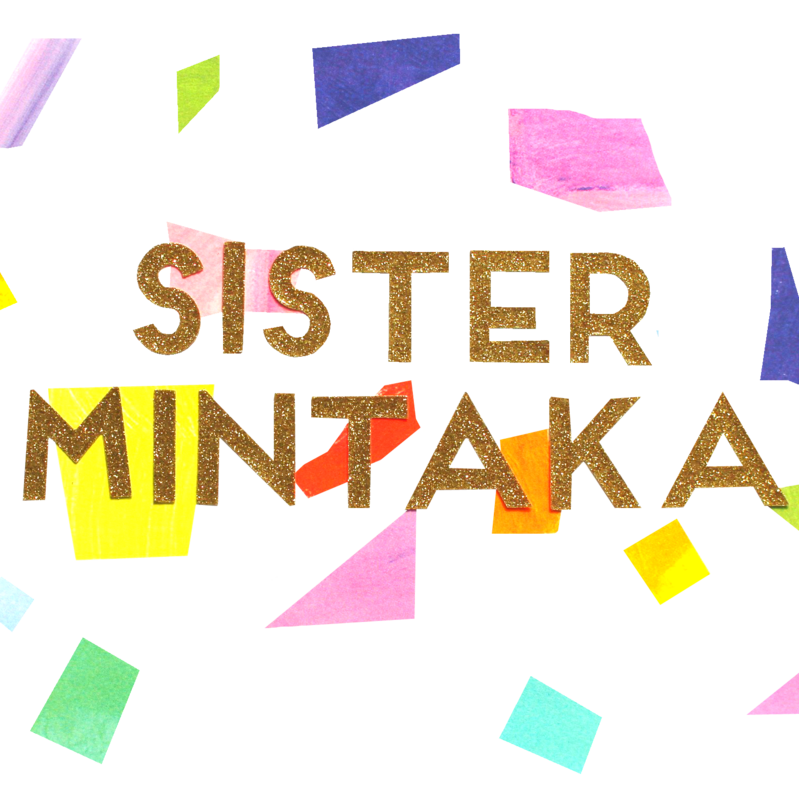 Sister Mintaka presents the Stardust Amarante Double Gauze fabric by Atelier Brunette. 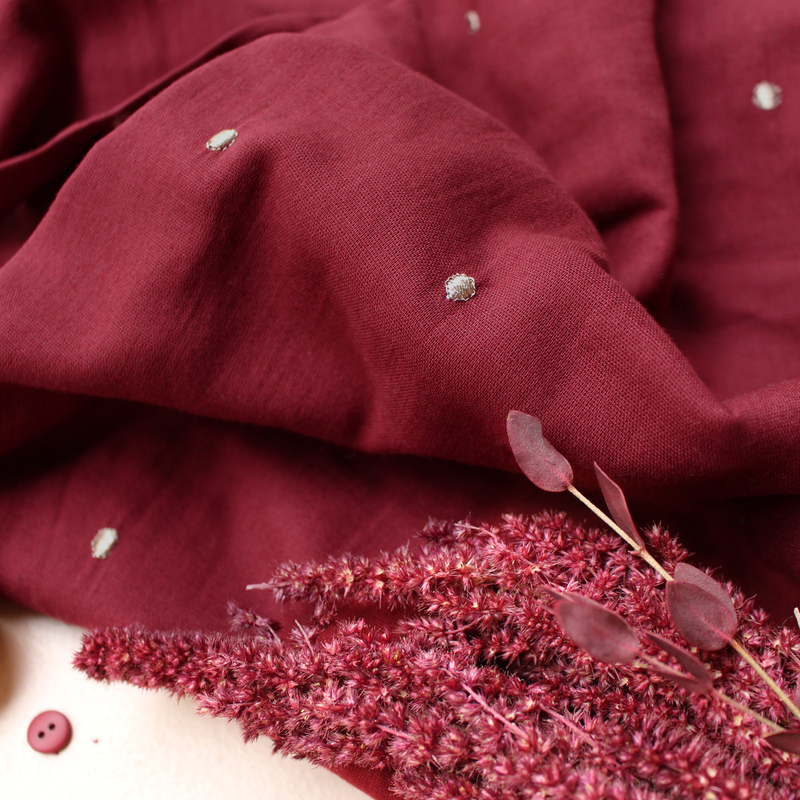 The Stardust Amarante fabric is ultra soft which makes it ideal for sewing clothing for children and adults. 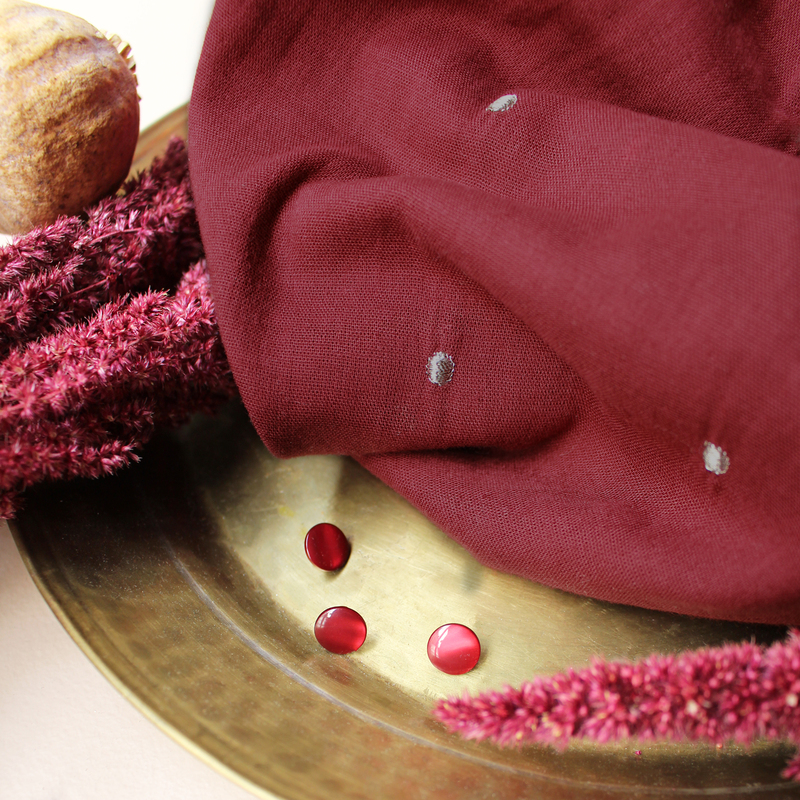 This fabric will be perfect for sewing beautiful dresses, skirts and blouses. 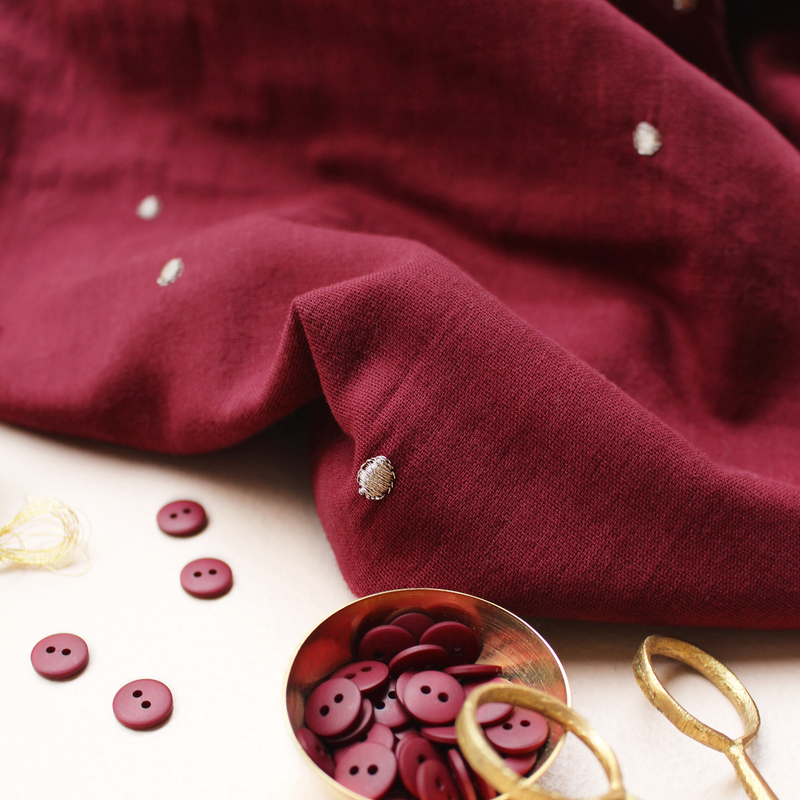 We’ve seen some gorgeous shorts and jackets made with this too!